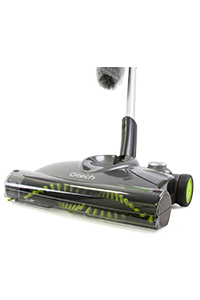 The award winning AirRam is designed for floor cleaning, gliding seamlessly from carpets to hard floors with no settings to change. 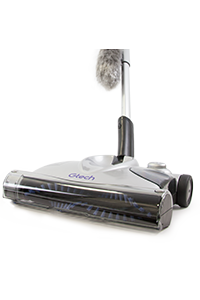 Our AirRam K9 stands up to tougher cleaning challenges. 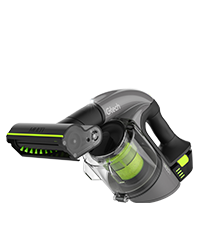 With aluminium reinforcements, this vacuum is perfect for pet lovers. Enjoy whole home cleaning with this dynamic duo. Clean floors, upholstery, stairs and everything in between. 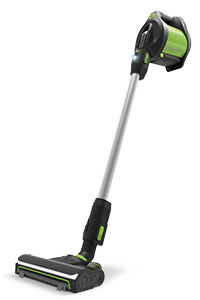 This stronger system is ideal for busy homes with tougher challenges – clean from floor to ceiling with this cordless combination. 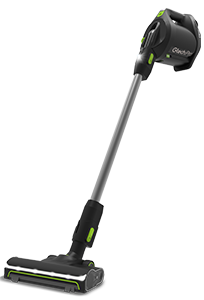 Offering a more hygienic clean and multitasking attachments, our bagged vacuum lets you clean like a pro. 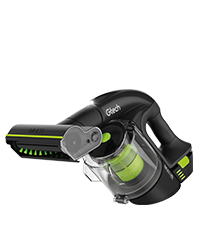 Designed for hygienic cleaning in homes with more rigorous schedules, this vacuum is stronger and scented. 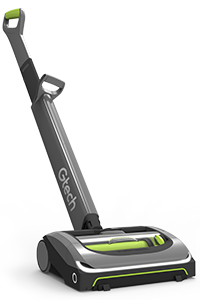 Our most versatile vacuum is made to clean your home from top to bottom, and all those awkward places in between. 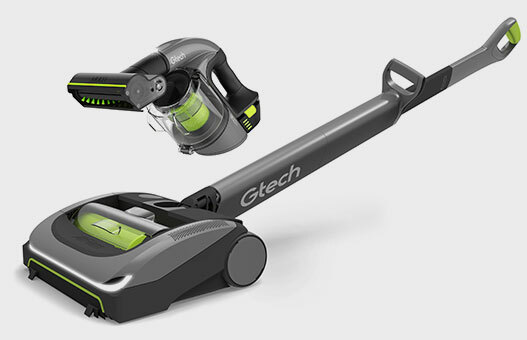 Busy homes need tougher vacuums - with aluminium reinforcements, this vacuum is built to handle stubborn dirt and pet hair. Emergency clean ups no longer require an upright. 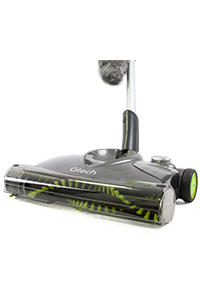 Get your day to day cleaning out of the way with our handy vacuums. 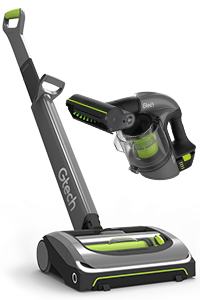 With all the attachments of an upright and none of the bulk, this vacuum holds its own when it comes to performance. 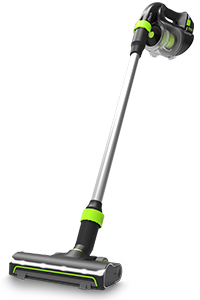 Designed for the hard to reach places of your home, this handheld is built for challenging cleaning schedules. 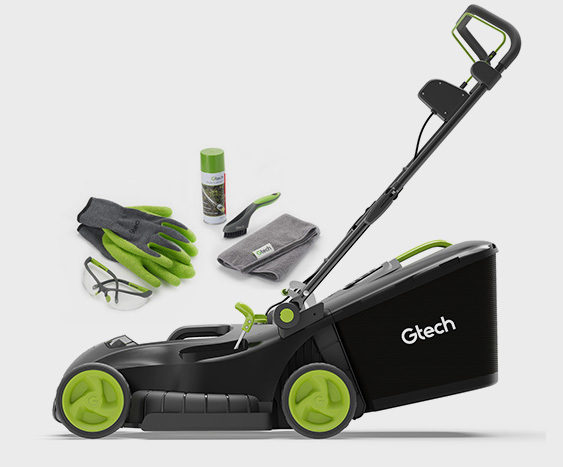 Gtech swept the market with the world’s first power sweepers, and they’ve gone from strength to strength ever since. 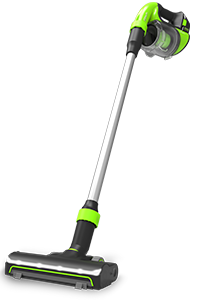 The original power sweeper is lightweight, hardworking and practical for use in homes that are low on space. Cordless cleaning made easy with this multitasker. With a low profile, it’s ideal for stairs, floors and reaching under furniture. 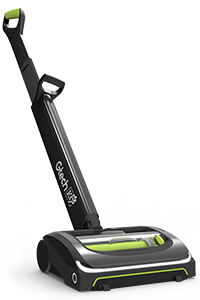 With alloy strengthening, edge sweeping and easy steering, this manoeuvrable sweeper is perfect for homes with pets.